Property prices are now falling, which means first-home buyers’ eyes are widening. The task of buying a first home is still monumental – a few per cent off the top following a record-breaking price boom won’t change that – but a window of opportunity has cracked open as prices soften and market dynamics shift, according to UBS economist Carlos Cacho. “For first-home buyers who have got their finances in order and have strong credit, it’s certainly a good opportunity,” Mr Cacho says. 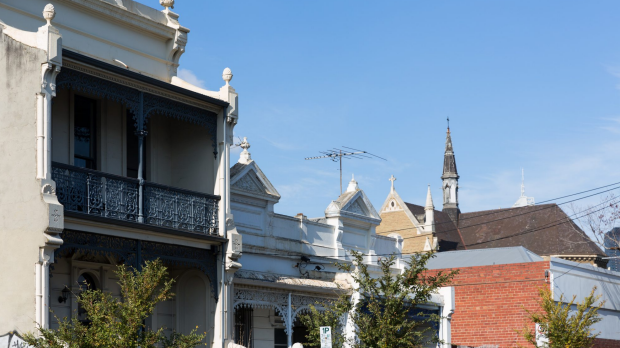 National house prices posted the first annual fall since 2012, according to the latest Domain Group data, with Sydney’s 4.5 per cent annual loss leading the way – its biggest fall since the GFC. Melbourne houses dropped 1.8 per cent in the last quarter but still managed a thin annual gain – expected to turn negative soon – while units in both cities posted a fall in the quarter. So, first-home buyers may find some wind in their sails but buying in a falling market presents its own challenges. During the boom, buyers could rely on a rising market to win back the money they overspent at auction. Not any more, says Cacho. “If you overpaid 24 or 36 months ago it wasn’t too much of a problem, because within a couple of months, you’d already made that capital back in appreciation,” the economist says. The best approach for first-time buyers keen to wade into one of the most-talked about property markets in the world is to keep an eye out for areas of distress in the market, which should be presenting themselves soon. 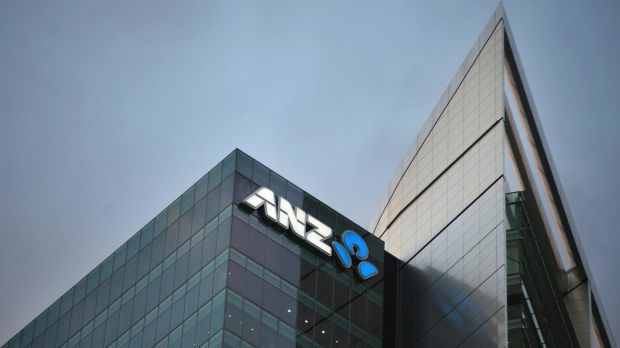 Changes to bank lending standards, and a round of mortgage rate hikes from small and mid-sized lenders, have put property investors on the back foot. And some interest-only borrowers are facing a significant increase in their repayments when the terms of their mortgage change. That might mean some overextended borrowers could be forced to sell quickly. “There are going to be good opportunities that come up,” Mr Cacho says. “And that may be a seller who has an interest-only mortgage and is switching to principal and interest and can’t afford the repayments and so has to sell by a certain date. 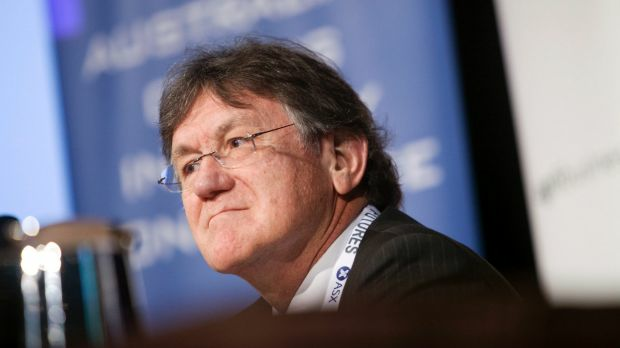 NAB chief economist Alan Oster says we are seeing reduced demand from foreign buyers. Data shows first-home buyer are bolstering their position in the market, in particular filling a hole left by falling demand from foreign buyers. “First-home buyer demand continues to offset a reduction in demand from owner-occupiers and foreign buyers, with state government incentives and moderating prices also likely playing a role in helping first-home buyers move onto the property ladder,” NAB chief economist Alan Oster says. The share of demand from owner-occupier first-home buyers rose to 29.2 per cent in the latest quarterly property survey from NAB, which represents a survey high. Foreign-buyer demand dropped to 9.6 per cent in the quarter – a long way south of the 17 per cent recorded in the third quarter of 2014. First-home buyers should keep their eyes open for purchasing opportunities. So, with market dynamics finally giving first-home buyers something to work with, the question is when should they make the move? Most economists expect capital city prices to weaken further before hitting bottom, UBS included. “It’s certainly better to wait … but keep aware of what’s going on in the market,” Mr Cacho says.